(PRWEB) August 27, 2010 -- Retire on $1,500 a month in a frost-free tropical paradise? That dream is a reality in Belize which has been in the world headlines this month. The ball got rolling on Friday the 13 this month with an article in US News and World Report, followed up by another article in the American Association of Retired Persons Magazine, and then an article in Yahoo Finance and the response has been overwhelming since then. The articles highlight Belize as an ideal retirement destination due to it being the only English speaking country in Central America, close proximity to North America, and best of all, how you can retire in comfort for under U.S. $1,500. a month. The U.S. News and World Report article mentioned several Belize retiree stories, including that of a Philadelphia woman Lara Lennon who retired to Ambergris Caye Belize and then decided to start a bikini clothing business which has become a runaway success. 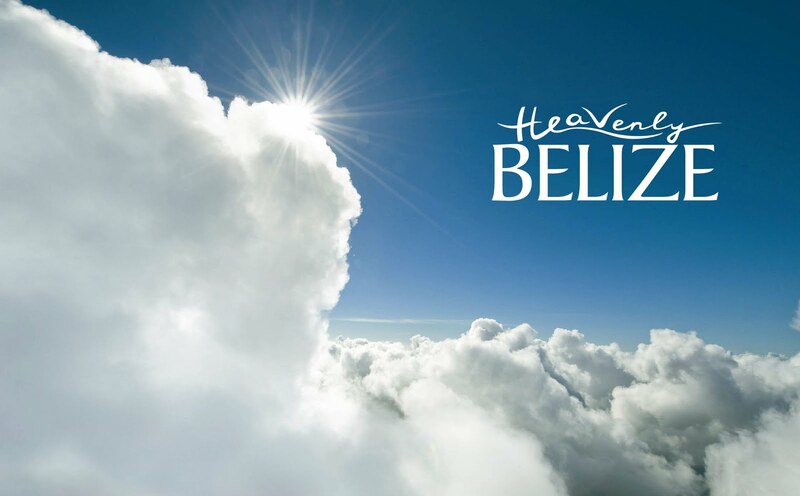 The spate of Belize retirement articles led to intense interest on the Internet and many Belize related websites crashed due to the traffic spike. Manolo Romero, Managing Director of the largest independent Belize website Belize.com reports that "Our SMS alerts went off at at 6 on the morning of Friday the 13 signaling that our servers were coming under severe load. We had never seen something like this. We got so much traffic we thought it would take down our servers." Romero said that thanks to the Belize.com sever infrastructure which is mirrored in the U.S. to provide backup capacity, the website did not even break a sweat and is one of a handful of Belize websites that did not go down under the deluge of thousands of people all searching for information on Belize. A writer and photojournalist, Romero says Belize is full of success stories from expats who have come up to Belize out of curiosity and then decided to stay. "One of our customers, the first jungle lodge established in Belize in 1981 was set up by a wondering English couple who were exploring the world. "Mike and Lucy Fleming arrived in Belize with 300 British Pounds - about U.S. $465. and leased an overgrown farm in the jungle in western Belize. They spent a couple of years hacking down bush, building a little cabin from local materials and living as subsistence farmers before buying the land outright. able to create such a homogenized society configured by so many assorted heritages – Belize is home to eight distinct cultures." Thanks to the media stories, Belize is now gaining increasing attention from families seeking to make their retirement plans or simply find a new place to reinvent themselves and make a fresh start. Hi Linda, your blog is always a great read. Please keep up the good work. I am your fan for life! Your blog rocks.. i just watched that Scotland documentary.. amazing. thanks for doing what u do. Thank you for this information,It is refreshing to hear some good news about Belize, other than all the killings that is taking place down there now. Just want to say Hi to you, as well as to mention how much I have been enjoying your posts. Keep up the great job you are doing for CT and Belize. It's all about the money. In America and the World currently it's the sickness and insanity spreading and infecting the globe. Man creates infinite ways to eliminate Humanity, Himself in essence...God chooses One Life,Word,Christ not Money to save One Soul, Nation, Planet. The infection of inhumanity,Injustice,Inequality knows no Nation boundaries or Citizenship.